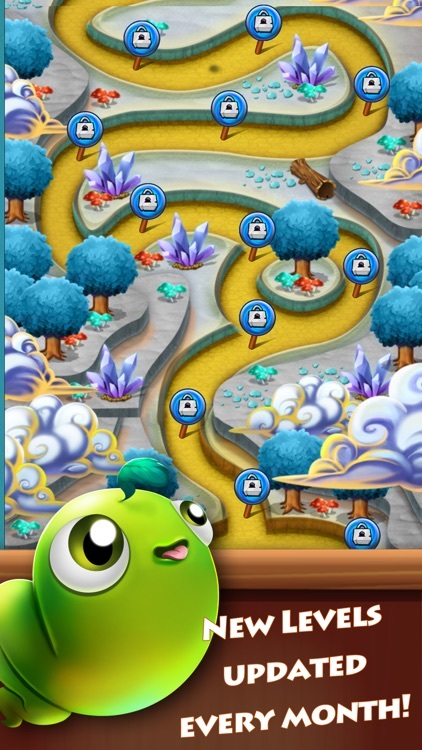 Fund the things you care most about by playing FREE video games. 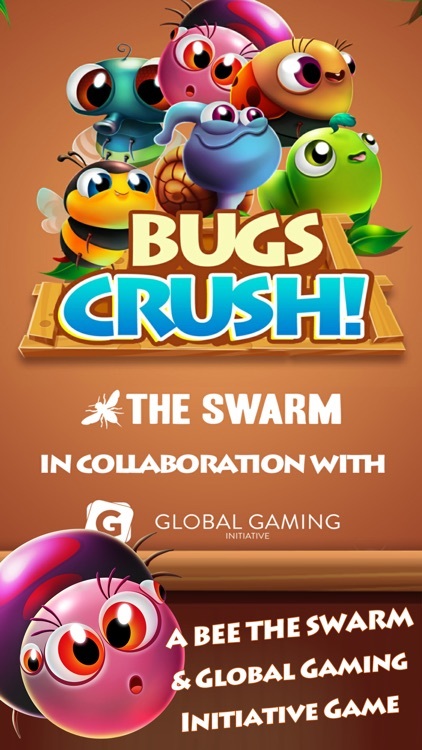 Bugs Crush is the latest crowdfunding video game developed by Bee The Swarm and made in partnership with the Global Gaming Initiative! 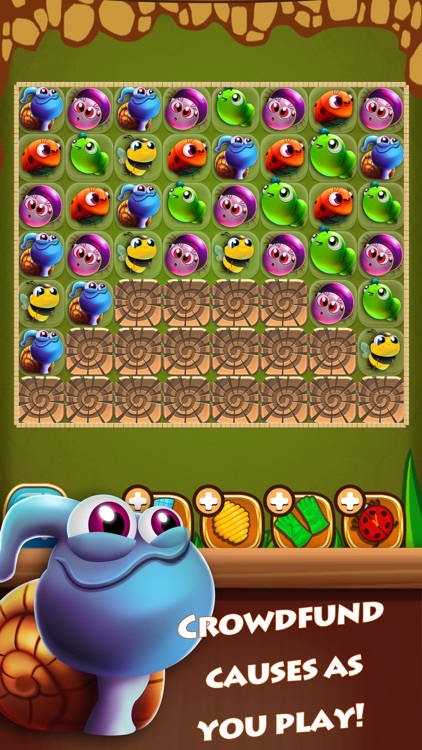 Bugs Crush has completely reinvented the match 3 genre with this cartoon brain teaser puzzle game! With Bugs Crush, Bee The Swarm along with Global Gaming Initiative are recreating what it means to play video games entirely! They are creating an entire gaming for good developer community! 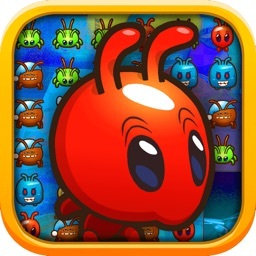 Bug Crush is an over 100 level EPIC match 3 game that many are calling the BEST match 3 game on the app store! 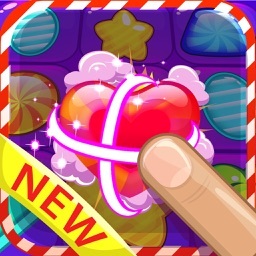 To play, match lines of 3 similar bugs to solve over 100 challenging levels in this incredible puzzle game! 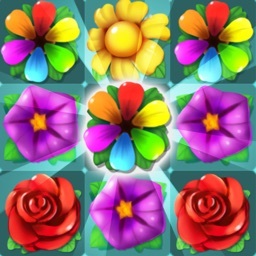 - Match 4 or more in a row and one of your bugs will carry a special item that you can then use to crush your score! 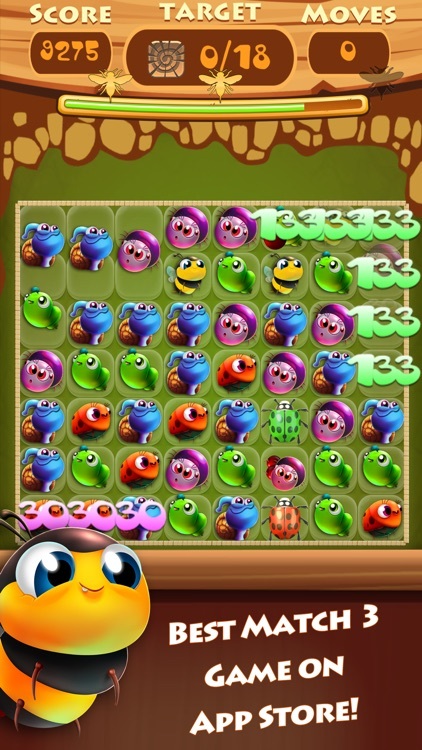 - Earn Bee The Swarm "Bees" as you play! Each "Bee" can be used within the Bee The Swarm app to crowdfund the causes you care most about! 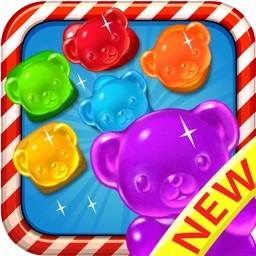 - Time Mode: Match as fast as you can to finish level before time runs out. 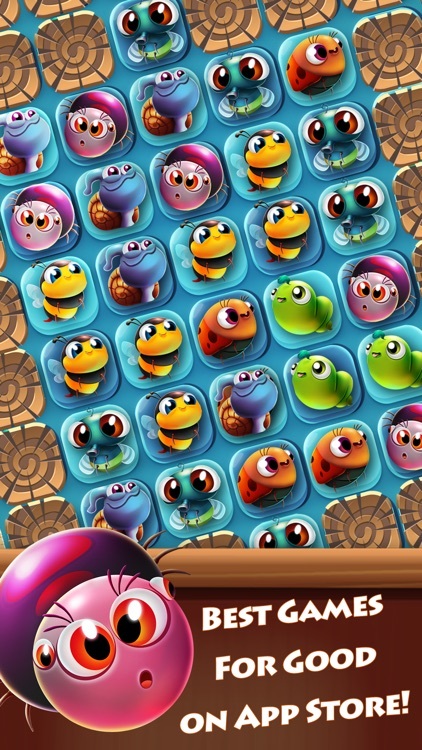 Download Bugs Crush and play now! And just like all Bee The Swarm video games, you can help crowdfund causes from around the world, by playing one of their games for good video games. 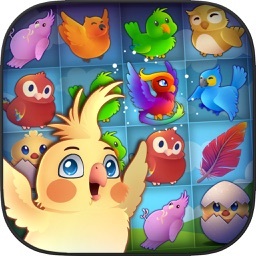 These games for charity video games include Flappy Bee, 2048, ZomBees, and Stack the Dots!